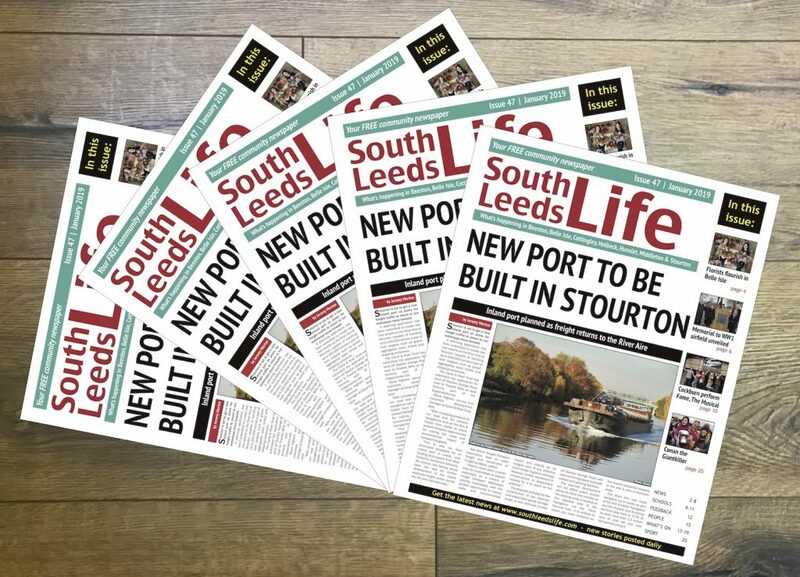 Have you read the January edition of our South Leeds Life newspaper yet? We started distributing copies to community venues throughout LS10 and LS11 on Friday. With many venues closed over the New Year period you may have to wait a few days for your copy. If you usually collect your paper from a school you will have to wait until Monday (7 January 2019). Copies will be available from libraries, community centres, GP practices, shops and other community venues. Copies are also available at Dewsbury Road Tescos and will be delivered to schools next week. You can find a full list of pick up points here: www.southleedslife.com/newspaper/newspaper-pick-up-points. If you become a pound-a-week supporting subscriber we will deliver your copy to your door. If your local venue hasn’t got any copies or has run out, please let us know.